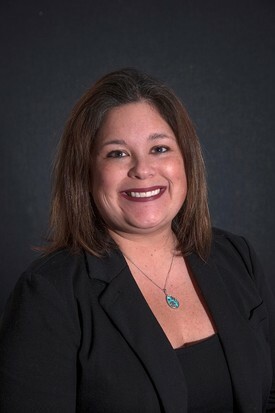 Randa graduated from Purdue University with a dual degree in Business Management and Industrial Management. As Dr. Farah was starting his dental practice, Randa spent 13 wonderful years focusing on raising their three children. In 2001, Randa decided to join the Farah Team by undertaking the management aspect of the practice. She oversees the finances and marketing aspects of the business, as well as creating a positive office environment. 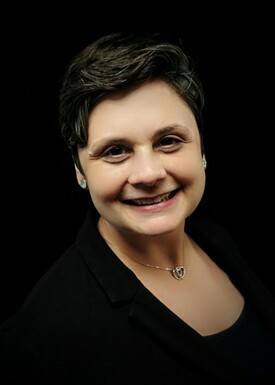 In addition, Randa is the coordinator of the Comprehensive Dental Excellence Forum, The Renaissance Dental Hygiene Study Group (two local dental study clubs affiliated with the Seattle Study Club), as well as the two CFF Spear Study Clubs "OH" and "IO". She is a devoted wife and mother. She loves socializing with family and friends, staying active through working out, cooking, and ballroom dancing. Melissa graduated from Kent State University with a Bachelor of Science degree in Leisure Studies. She has a hospitality management background which has enabled her to develop exceptional organizational and customer service skills. Melissa has been part of the team since 2009. She oversees the operations of the office to ensure that our standard operating procedures and systems are running consistently. Her computer talents as well as her organizational skills make our everyday administrative duties and operations run faster and more smoothly. She lives in North Canton with her husband Jeff, and two children Damian & Raegan. The family pets include two rescue dogs; Cali & Boo, a Panda Hamster named Hammy and a rescue Bearded Dragon named Thunder. Melissa loves spending time with her family, being outdoors, playing soccer, and reading. She recently became the troop leader for her daughter's Girl Scout troop. Nicole began with us as a Treatment Coordinator and put her extensive dental experience to work when coordinating our patient care. It was soon apparent that she is the perfect fit for our newly developed role as Professional Relations Liaison (PRD). 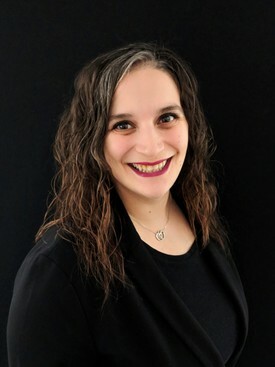 Nicole now uses her 12 years of experience in varied aspects of the dental field to create a heightened level of communication between Dr. Farah and partnering referral doctors. She works closely with Dr. Farah, referring dentists, and our Treatment Coordinator, Muriel, to oversee patient coordination and ensure the best possible treatment is provided. Personally, Nicole is a Certified Personal Trainer and enjoys running, golf, wake boarding and all outdoor activities with her family of 5. Muriel has been in the dental profession since 2013, and has been a Certified Dental Assistant since 2015. 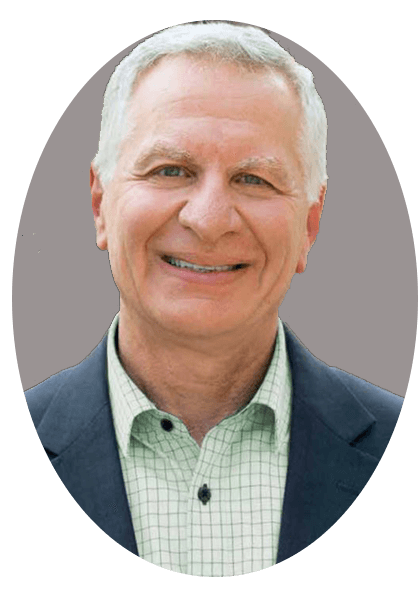 Dr. Farah was pleased to promote her to a Treatment Coordinator when the position opened up. 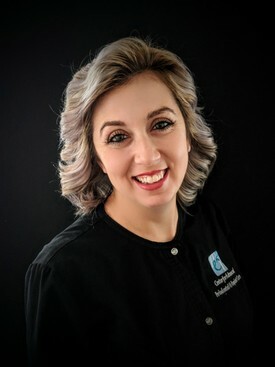 She works directly with Dr. Farah to create the best treatment plan for each patient and has hands on experience in understanding patients needs for the best care. Treatment plans are also communicated with Nicole, and our patients' referring doctor. Muriel takes pride in getting to know her patients. She will work to make sure that your dental health is at its best and that you will be satisfied with the results all while minimizing the cost of your treatment. Making sure you feel warm, welcome and well cared for is her number ONE priority. She strives to build relationships with each one, and finds their trust very important and rewarding. One of many things she enjoys about dentistry is to see how changing a patient’s smile can transform their lives. When she is not in the office, she enjoys spending time with her new puppy Millie Mae, and her two kitties, Jax and Roma. Richele is the first friendly voice you hear when you call our office, she always answers the phone with a smile! She wears multiple hats at our office. Besides managing the phones, Richele helps our patients maximize their insurance benefits. Richele lives in Dover with her husband Cory, daughter Kylie, son Fenix and two fur babies Maximus and Brutus! When she’s not at the ballfield rooting on her daughter she enjoys swimming and reading. Upon entering our office you will be greeted by Jen’s warm smile! Jen’s work ethic and positive energy exuberates throughout the office brightening up everyone’s day. Jen graduated from Walsh University with a Bachelor’s in Psychology. She has numerous years of experience in the medical field but has now found a home in the dental field. On her free time, Jen enjoys being outside, walking her amazing rescue dog Cooper, coaching, and playing softball. Jen resides in North Canton with her significant other, Matt, and their new son Kaden. Dee is a 1987 graduate of Camden County Community College in southern New Jersey. 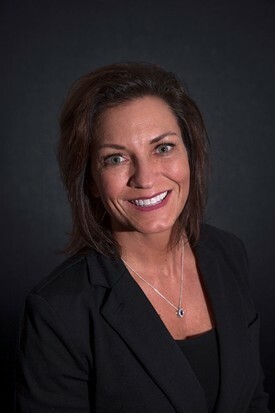 She has nearly 26 years of experience as a dental hygienist and a passion for periodontal therapy and getting to know her patients. She enjoys leading edge dentistry and staying abreast of new research and treatment modalities. Dee now resides in Green with her husband Vince, and two children, Jacob and Katelyn. She enjoys volunteering in the Green elementary schools, supporting the PTA, and spending time with her family, especially when they go to Disney. One of the things Dee and her family love the most about Northeast Ohio is the Metro parks, where they spend lots of time on the hiking trails. She and her husband are avid Philadelphia Phillies fans, but also enjoy attending Akron Aeros games as a family. Their pets include a Chihuahua named Chico and a cat name Fern. 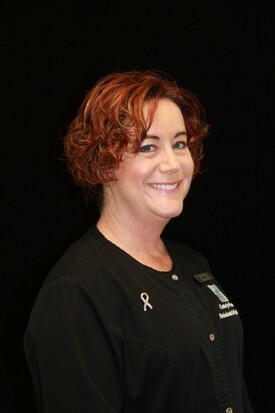 Susie joins us from Louisville, Kentucky where she worked as a Dental Assistant since 2004. She is an alumnus of the Institute of Medical and Dental Technology in Cincinnati and moved to Ohio for her husband's career. 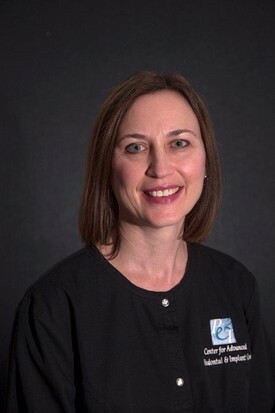 She loves making patients feel comfortable and at ease, and "is thrilled to have found a position in a patient-focused periodontal practice". 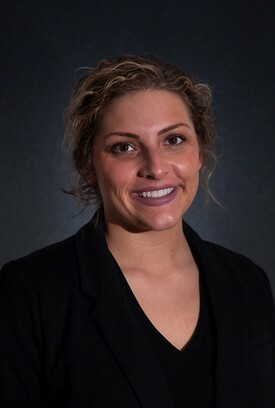 Caitlin is from Dover and graduated from Buckeye Career Center as a Certified Ohio Dental Assistant in 2018. She has just begun her career in periodontal care, but she has developed a sincere passion for it. She cares deeply about patients during treatment, and she is excited to be a part of our team! Outside of the office, Caitlin enjoys spending time with her husband; the two of them are newlyweds as of July 4th, 2018. She loves all things Disney and the couple look forward to planning a trip in the near future. They spend a lot of time with their pets. The have a Siberian Husky, Luna, and a cat, Kiki, who both enjoy family walks and bike rides! 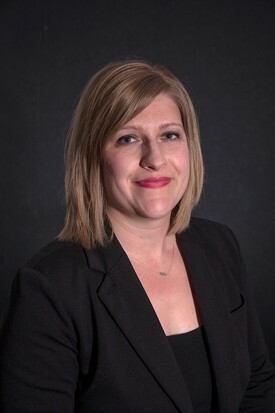 Amanda has 20 years of medical experience with certificates in Blood Bank Technology, Phlebotomy, Emergency Medical Technology ,and Medical Assisting. She loves to cook and bake, and is an avid animal lover with a heart for rescues including her two dogs, three cats, and a cockatiel. Residing in Minerva with her husband Chris, they enjoy traveling, trying new restaurants, and exploring the outdoors with their dogs accompanying them. 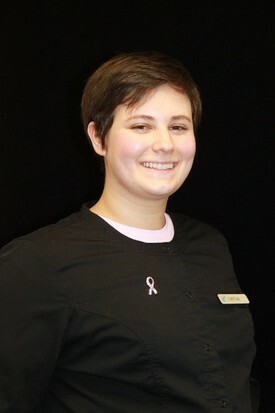 Miranda is one of our Dental Assistants. She resides in Minerva with her daughter Gracie. When she is not in our office, Miranda spends time with her family and attends dance competitions with her daughter. Miranda is also a hair stylist and nail artist. She enjoys taking care of her friends on her days off. Miranda loves the beach and elephants. Her lucky number is 143. Miranda has a beta fish named Newbie.